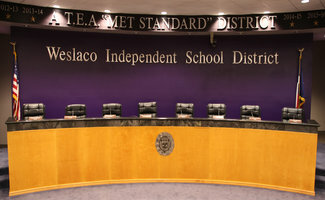 Weslaco ISD is the place to be! 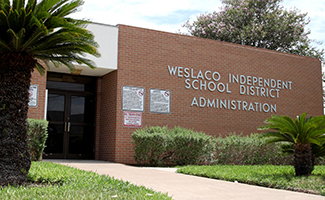 Our school district is a family rich with history and tradition. It is a place where we strive daily to deliver the finest academic, athletic, and fine arts programs—a place where endless opportunities help our children prepare today for tomorrow’s successes! I am honored to serve our vibrant community as Superintendent of Schools. 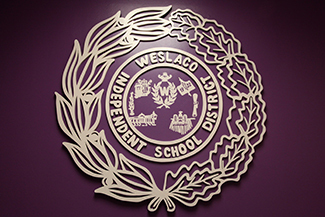 Time and again, I find myself moved by the strong sense of commitment and spirit that exists among the faculty, staff, parents, and community of Weslaco ISD. 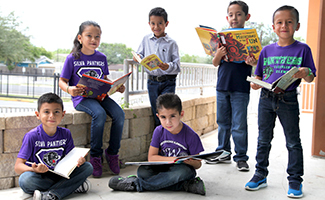 It is a heart-warming, uplifting feeling that honors the ancient proverb, “It takes a village to raise a child.”Please join us in lifting Weslaco ISD to new heights. 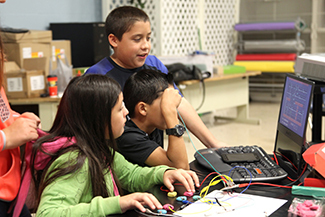 Together, through the power of teamwork, we can forge new pathways that propel each and every student to feel known, valued, and inspired while simultaneously ensuring all students graduate with the knowledge, skills, attitude, and confidence to excel in college, career, citizenship, community, and family. We cordially invite you to contact your campus today to learn more about opportunities to collaborate with us as committee members, school volunteers, chaperones, booster club members and more. Thank you for placing your trust in us. 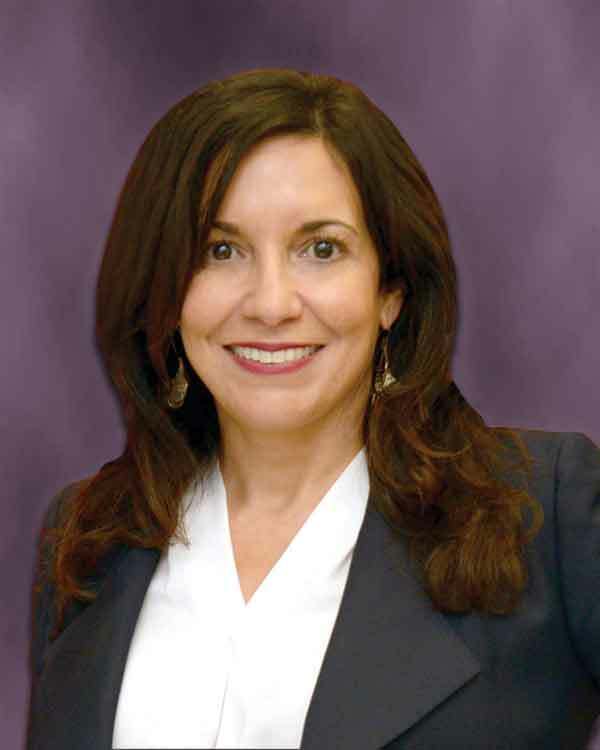 Thank you for making Weslaco ISD the right choice for children.